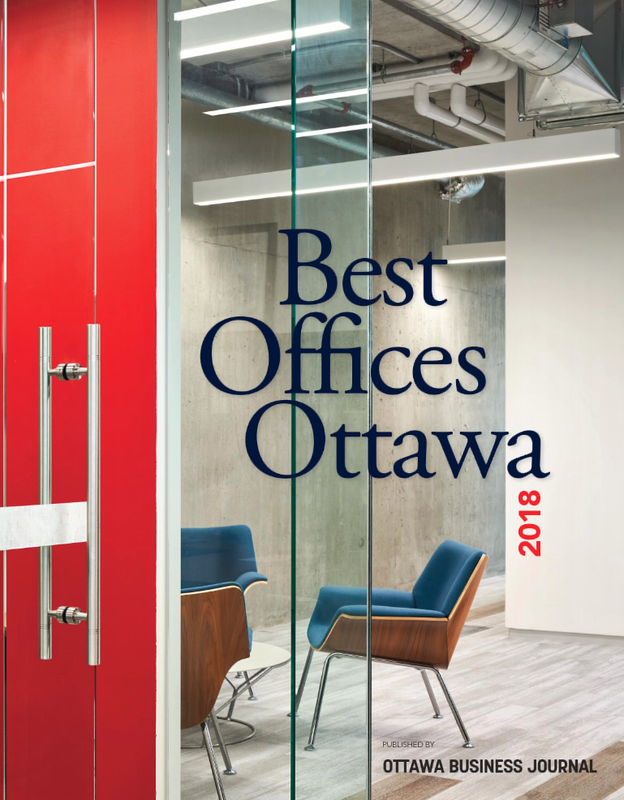 An annual ranking of Canada’s fastest growing companies lists dashboard developer Klipfolio as the only Ottawa entrant. The Deloitte Fast 50 ranks Canadian tech firms based on three-year revenue growth between 2014 and 2017. With 513.6 per cent growth, Klipfolio snagged the No. 42 spot on this year’s list, the same position it held in 2017. 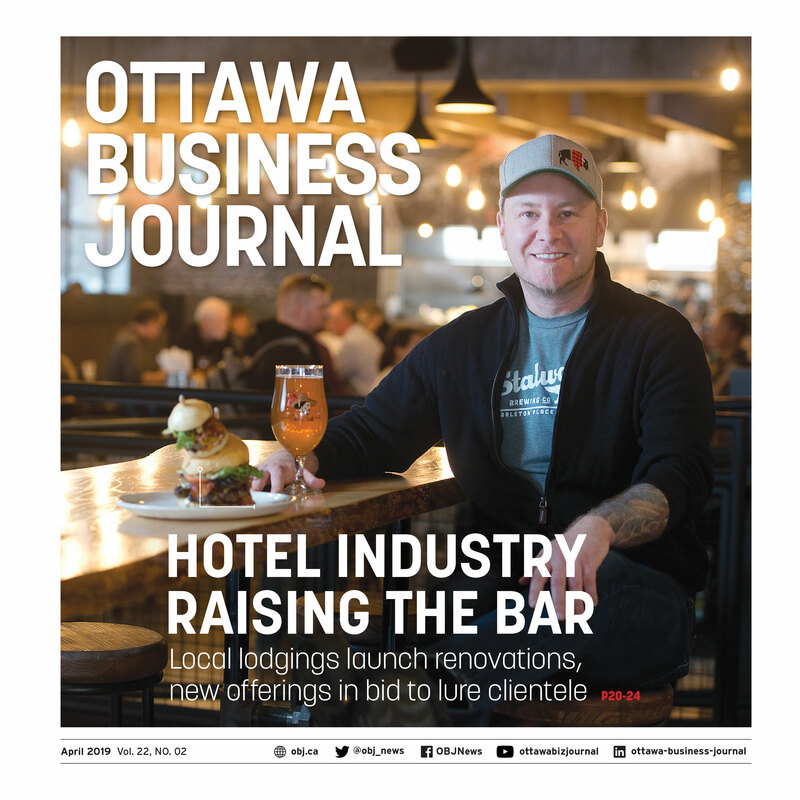 The Ottawa-based firm has seen rapid change alongside its growth this past year, as co-founder Allan Wille announced last month he’s stepping down as CEO and the company moved into new offices at the World Exchange Plaza in the spring. 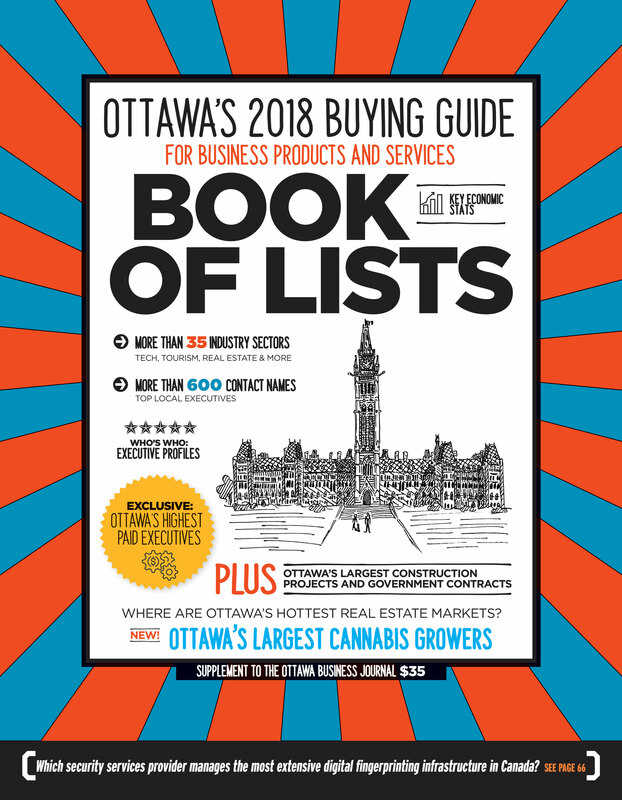 Shopify and You.i TV, two Ottawa firms that ranked on the Fast 50 last year, did not make the 2018 edition of the list. 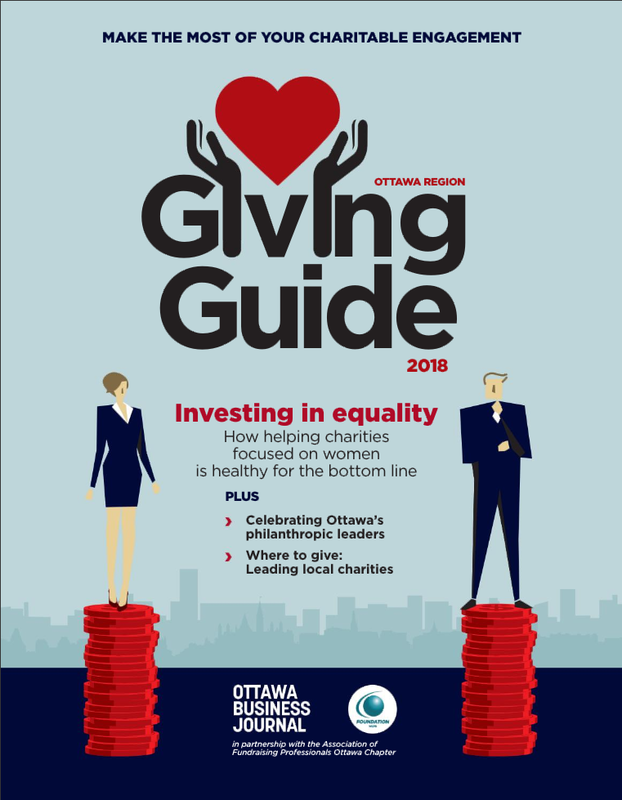 Ottawa did make another appearance on Deloitte’s companies-to-watch list, with Solink – one of Techopia’s tech firms to watch in 2018 – pegged as a business with strong potential. Topping the list nationally was Burnaby, BC-based Vanrx Pharmasystems, which saw a three-year revenue growth of 19,342 per cent. 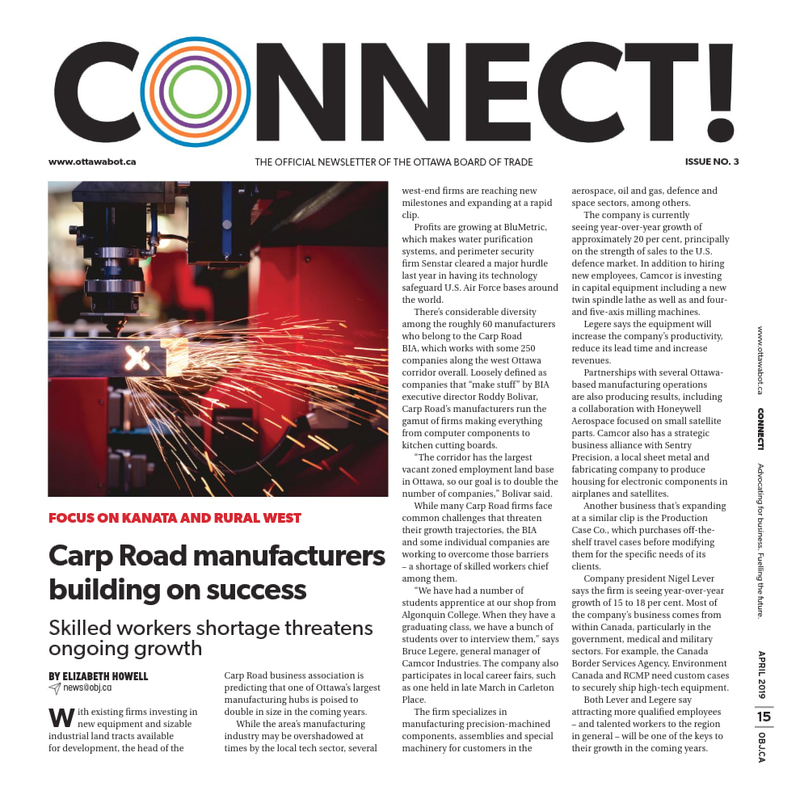 Geographically, Ontario saw the highest concentration of firms on the Fast 50 list with 23, while Quebec and British Columbia were represented by 13 and 12 companies, respectively.